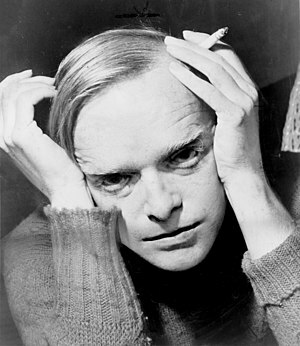 In the early 60s, books like Truman Capote’s In Cold Blood and Tom Wolfe’s The Electric Kool-Aid Acid Test transformed journalism by incorporating fact-based narrative with the finest elements of fiction.The stories also differed from reportage because the authors deliberately abandoned all pretense of objectivity and explored the impact the events had on their own lives as much as they did on the subjects about whom they wrote. Creative nonfiction has since expanded to include memoir, personal essays, and travel or spiritual narratives. Today’s best practitioners include Joan Didion, Barbara Kingsolver, Annie Dillard, David Sedaris, and Sarah Vowell, many of whom also regularly write novels, plays or other literary works. This entry was posted in Creative Nonfiction by Sandi Sonnenfeld. Bookmark the permalink.